Splendor. Grandeur. Elegance. Beauty. Magnifigance. Luxury. Marble. Sophisticated. Refined. 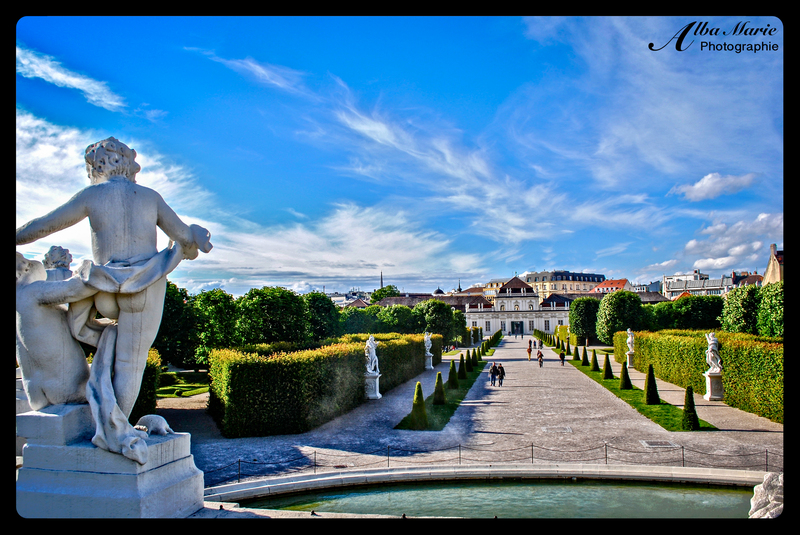 These are just a few words we associate with the splendid Austrian capital that is Vienna. Old world charm, the age of the steam engine, the golden days, the Victorian era. Vienna, for one reason or another, seems trapped in a snow globe from the turn of the century. It is a city full of grand palaces, of tree-lined avenues, of magnificent churches, of stately gardens, of bustling cafes. Exquisite sculptures like the one above seem to stroll through the city, and fountains trickle in marble basins. 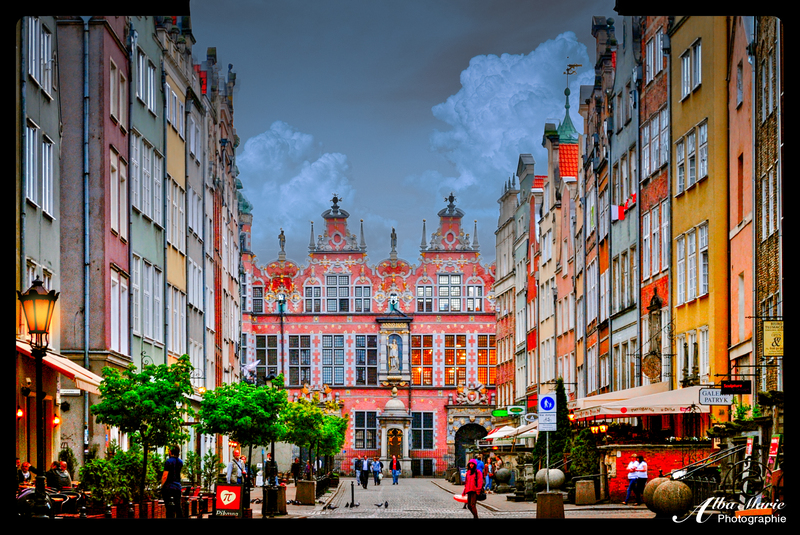 This is city that gave us the father of psychoanalysis Sigmund Freud, the Empress Maria Theresa, the doomed Marie Antoinette, the scientist Schrödinger and his famed cat. It is the Capital of Classical Music, a hub that entices some of the best classical musicians to call Vienna home: Haydn, Beethoven, Schubert, Schumann, Brahms and of course the infamous Mozart. The Pole Fryderyk Chopin (better known as “Frédéric”) made his debut here. Franz Liszt, the composer Gustav Mahler (buried in Vienna), Max Steiner, Johann Nepomuk Hummel, Antonio Vivaldi, Anton Bruckner, Johann Strauss senior and junior – they were all here. This is a city that exudes music. This is a city where you can see an opera for €3. This is a city were there is classical music playing even in the public toilets. Music, marble and cafes – the three things make Vienna the elegant exemplar that it is today. During summer, Croatian beaches become a hot-spot for beach tourists – meaning that it’s best to avoid the country from June-August. However in spring or fall, Croatia is absolutely wonderful. Soft waves lap against Dubrovnik’s rocky shores, ancient forts and lighthouses peer over rocky outcrops, restaurants and cafes line the city walls, smooth stone avenues skirt through the town centre while tiny alleys whip and wind their way around the main plaza. Here, orange clay roofs contrast with the turquoise blue of the famous Mediterranean. 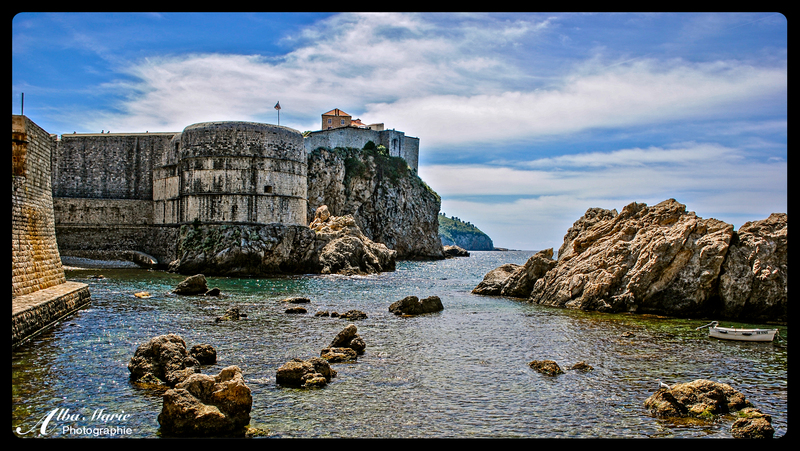 Founded in the 7th century on a rocky island named Laus to have provided shelter for refugees from the nearby Roman city of Epidaurum, Dubrovnik still has one of the rockiest shorelines on the Med. Most of what you see in this magnificent city today is due to its maritime power gained under the Republic of Ragusa in the 15th-16th centuries. Not only has Dubrovnik been recognised by UNESCO, but CNN attributed it to being among the top 10 best preserved walled medieval cities in the world! 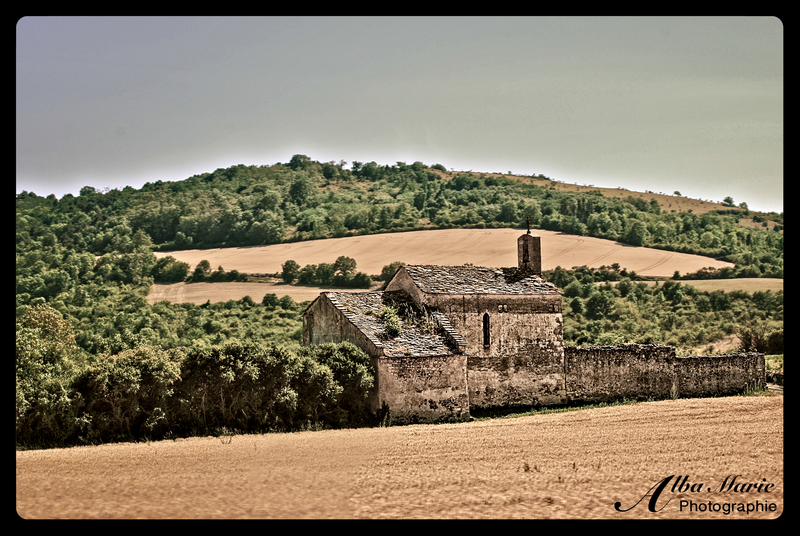 One of the most rural regions in France is Cantal, located in the heart of Auvergne, central France. In fact, there are roughly as many people spread out over the Cantal region (147,000) than there are who love in the capital city of Auvergne, Clermont Ferrand (141,500)! Located in a region known for its ‘dead volcanoes’ as the French love to say (so, dormant or extinct), much of what infrastructure that does exist is largely made from a coloured volcanic stone. Roads twist and turn, winding through cheery farms and past pleasant fields. It is a quiet place. This is the place one should come in order to seek solace, to escape from the hustle and bustle of the 21st century. Life is simply slower out here. 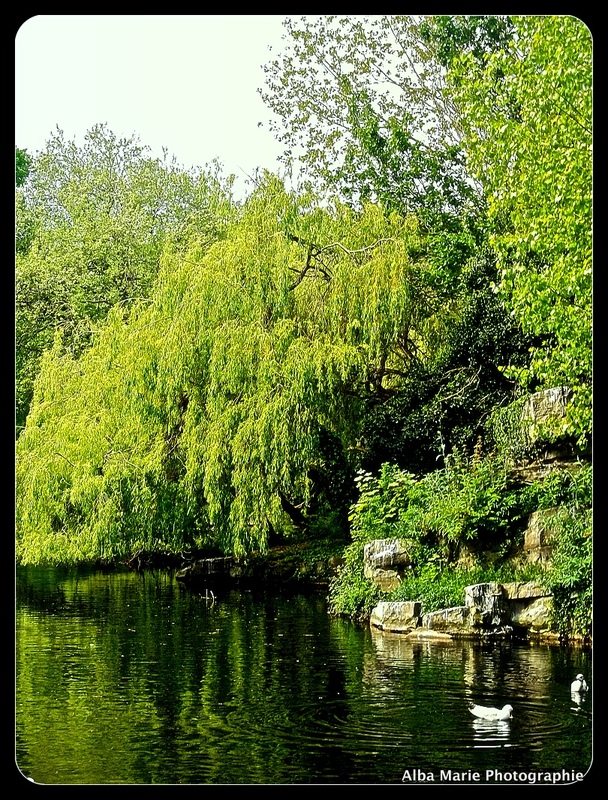 It is the perfect escape – especially in the summer months, when temperatures are mild, and the water from local lakes and streams is perfect for swimming. Don’t miss out tasting the delicious local Cantal cheese, named after the Cantal Mountains (which give the region its name!). Made with cow milk and aged for 1-6 months, it is one of the oldest cheeses in France – dating all the back to the times of the Gauls. You won’t regret it! 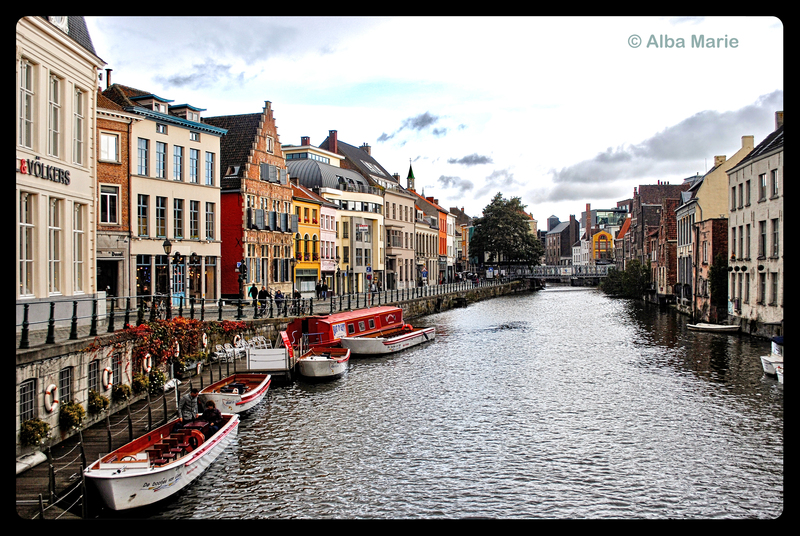 Ghent, part of the Flemish part of the county, is often overlooked in favour of its more famous cousin, Bruges. Yet, both cities are incredibly beautiful and deserve a visit! In Ghent, you will find canals draped in weeping willows, Gothic and Neo-Gothic architecture, art nouveau designs, cheerful students sipping coffees in colourful cafes, food trucks and tiny restaurants selling fries and gaufres (waffles) in the streets, couples strolling down the cobbled streets. It is a hipster city, and those tourists who decide to visit this beautiful city relish in striking off the beaten path. Visit Gravensteen Castle, take a boat tour of the Ghent Canals, and admire the intriguing Art Nouveau architecture. Here, it is easy to mingle with the locals. Simply stroll along one of Ghent’s many canals until you find a cozy cafe, cheerful restaurant or lively bar – and strike up a chat with the locals. You won’t regret it! In honor of St Patrick’s Day, I present to you a very green Ireland. We all know that Ireland and the color green go together like two peas in a pod (which are also green…). But why? In fact…shocking…Ireland’s national colour was originally blue! I know, this seems strange. No one knows seems to why Ireland switched from blue to green (or where the colors came from either…) but blue seems to be associated with the island’s colonial history as well as with old Irish myths. As for the colour green – well it’s the Emerald Isle, and it’s not hard to guess why. 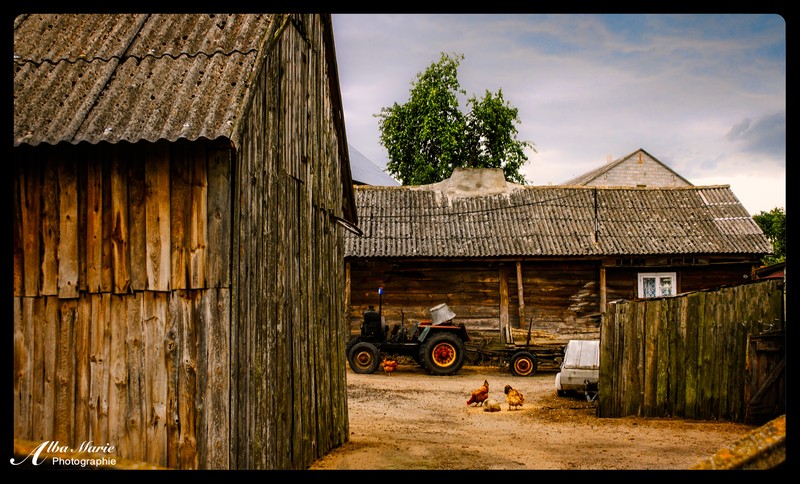 Anyone who has been to Ireland can attest to both its rural nature and its green landscape. Ireland is green because it rains a lot and has fertile ground, without many cities crushing the green countryside (as is sometimes the case in places like England or France where the population is more dense). And St Stephan’s Green – well it’s right there in the name. Even in central Dublin, Ireland is in need of reminding its population that it is in fact very, very green. So happy St Patty’s Day to all of you out there! Get your green on, pinch someone who doesn’t, have a pint of Guinness or Kilkenny and make plans to visit the country that made March 17th an international drinking holiday! 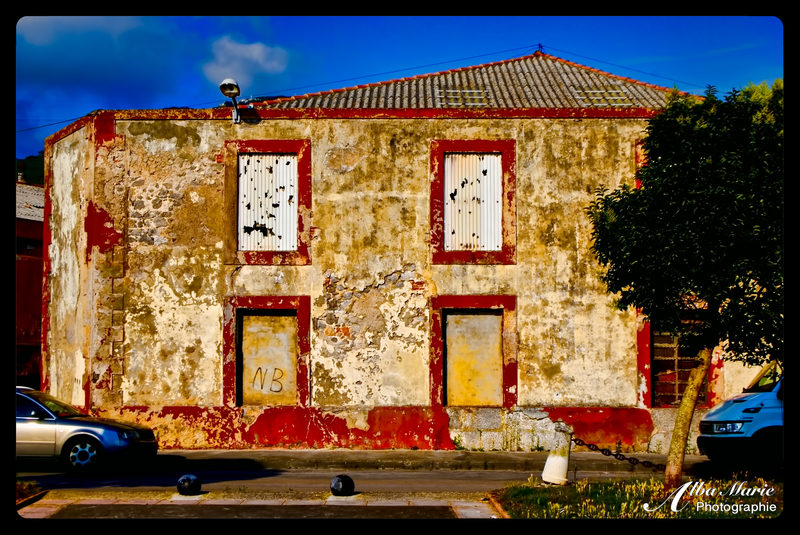 Arrested decay, elegant crumbling, slow fall into ruin. This little port-side town is generally off the tourist maps – and the economic charts as well. Little Santoña is known for one main export: anchovies. Its port is lined with little warehouses and canneries dedicated to anchovies such as this one – yet somehow, the warehouse district of Santoña doesn’t seem like a place to avoid. In fact, the warehouse district is actually snuggled into the ‘hip’ part of town, across from the marina and a sort of ship monument with a restaurant and look-out point on top. Though Santoña may be off the beaten path, hidden in a corner of northern Spain (which is ALSO off the beaten path! ), a quick stopover on a northern Spain trek is a must. Not only does it have some of the best anchovies and affordable tapas, but it also has some of the best beaches (such as Playa Berria), ancient forts (San Carlos and San Martin), and wondrous nature (El Fraile Peak, the point with the El Caballo Lighthouse). One of Auvergne’s most popular chateaus, Murol is a round hunk of stone dominating its mountaintop. While in and of itself it’s a very neat castle to visit, another thing that makes it special is the workshops that Murol puts on during holidays and warmer months. These short demonstrations, activities and workshops show various aspects of what life was like in the Middle Ages for the people of the castle, from nobles to servants. 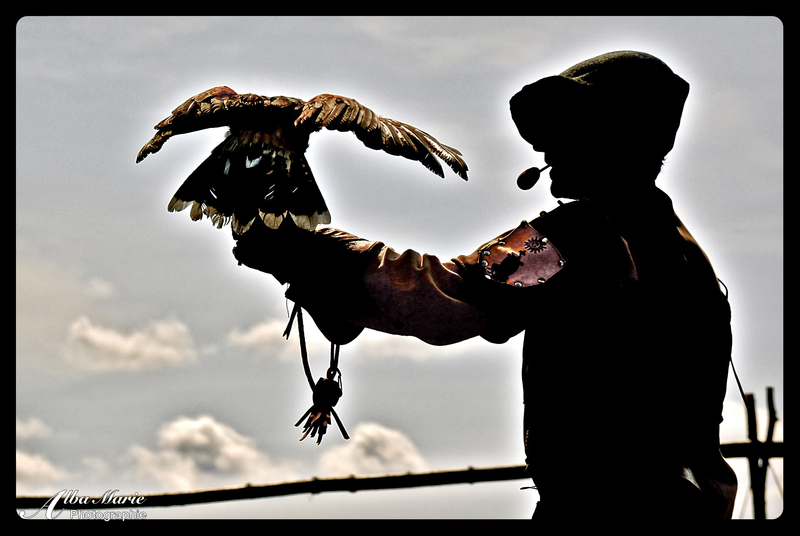 Falconry (or hawking) is one such example. Falconry was quite popular during Medieval times, though only accessible to the wealthy, such as kings, royals, nobles and rich landowners or merchants, as they were the only ones with enough time and resources required to train the birds. Though it began as a means to hunt small game, hawking soon became more for sport than for necessity, as the falconers prided over his own birds and their accomplishments. Birds were trained to return to their trainers’ arms for bits of food and to bring prey back untouched, and hooded when not training. During certain periods at Chateau de Murol, visitors can still experience this ancient sport, watching hawks, falcons, owls and other birds of prey zoom around the castle, only to return each time to the falconers’ gloved arm.